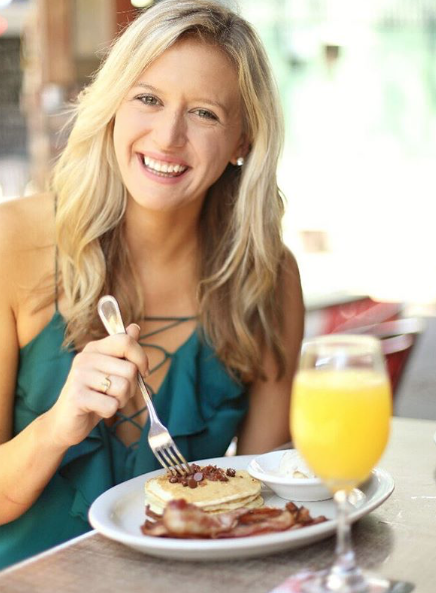 If breakfast is the most important meal of the day, then brunch is definitely the most fun! 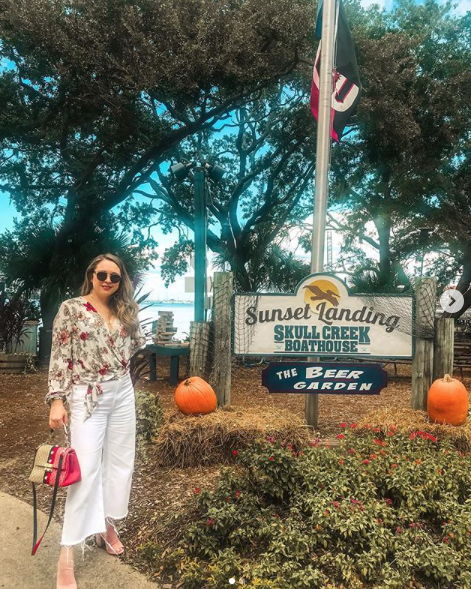 We invited some local bloggers to visit Poseidon, Frankie Bones, Skull Creek Dockside, One Hot Mama’s, The Black Marlin Bayside Grill, and Skull Creek Boathouse for brunch. I’m playing with the big kids now. Sunday BRUNCH!! Why did no one tell me how fabulous this is. A new tradition now born. I hope everyone had an incredible weekend! My weekends always tend to be extremely busy. 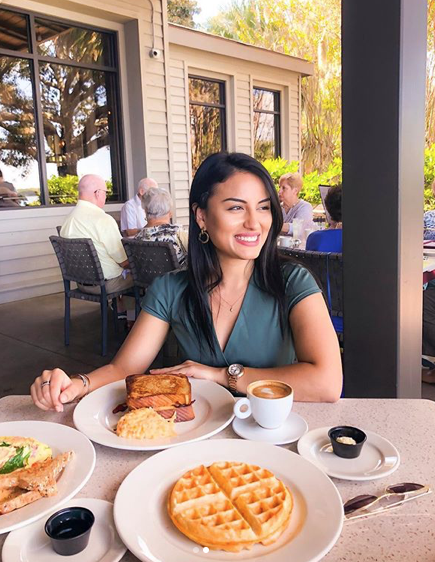 They are my catch up days but on Sunday I like to relax and enjoy brunch with friends and family. 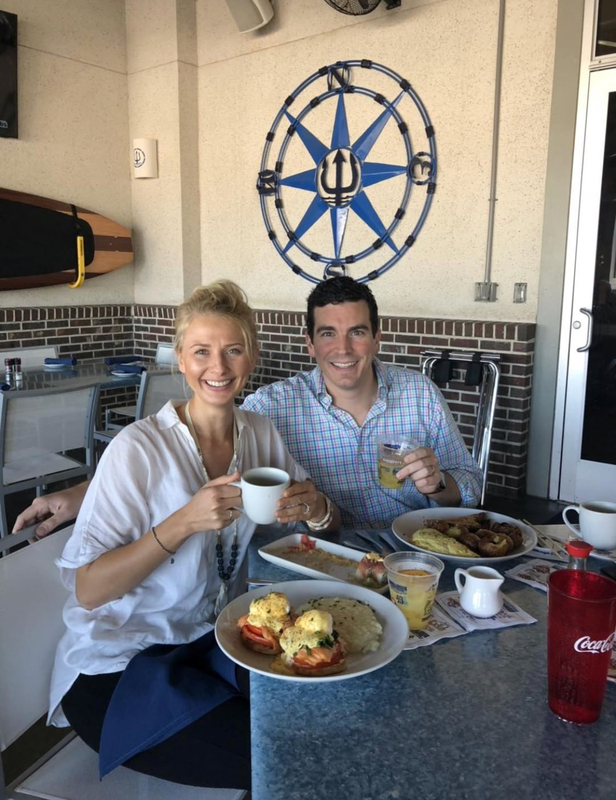 One of my favorite places to brunch on Hilton Head Island is @onehotmamashhi . I am obsessed with their chocolate chip and bacon pancakes! 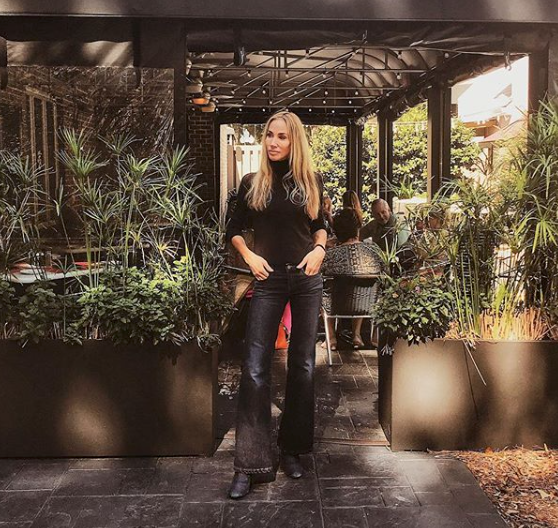 They also have the Best Barbecue and an incredible brunch! They are located a mile away from Coligny beach. This cute top I am wearing is from @nordstrom and is on sale for under $40. 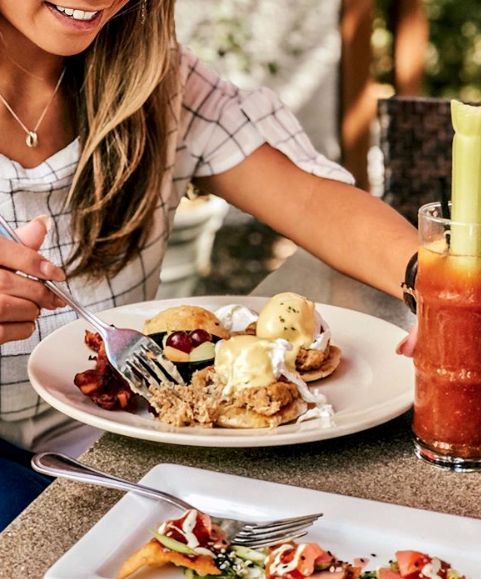 What is your favorite brunch spot?